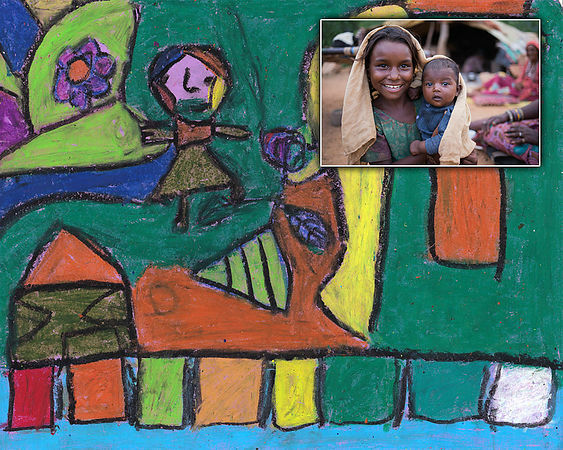 We love art, and we work hard to help our students and other people from the camps to create art, many for the first time. 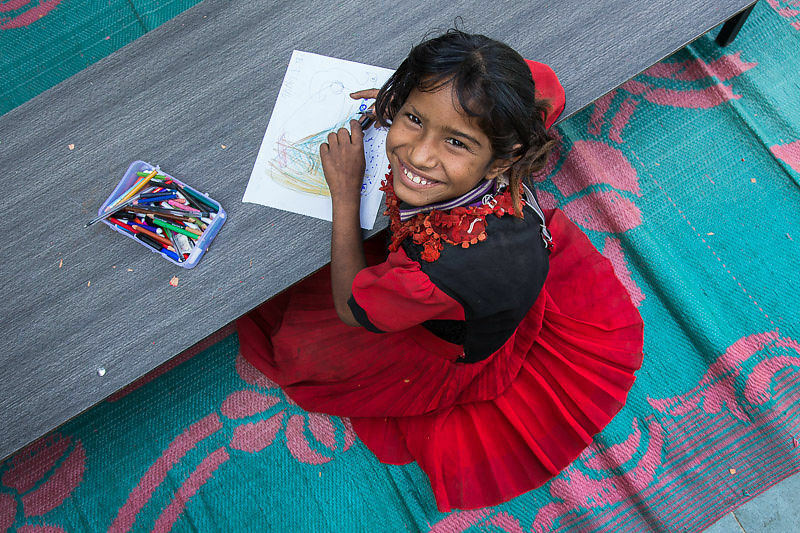 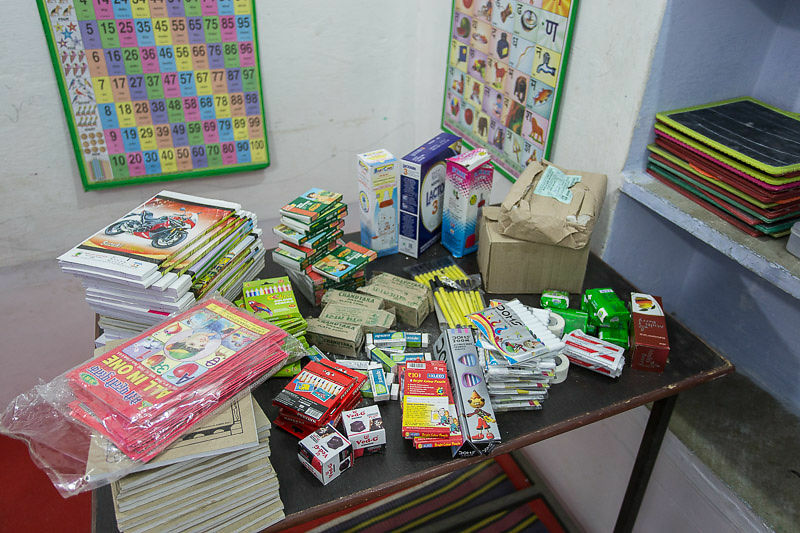 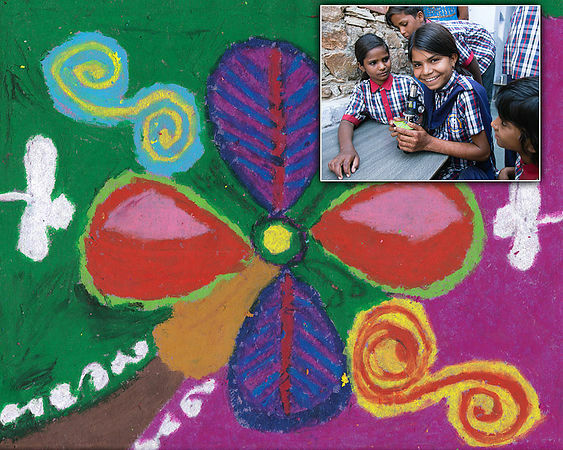 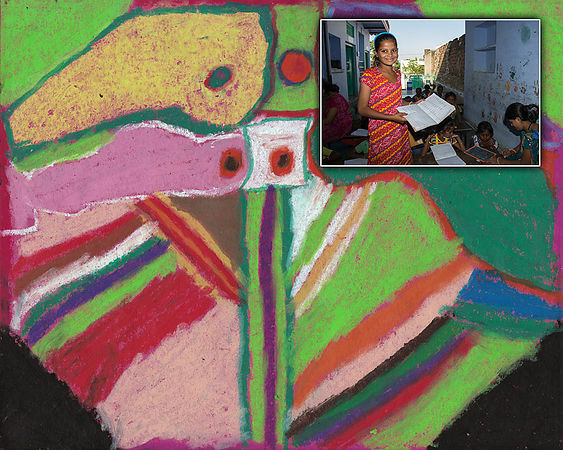 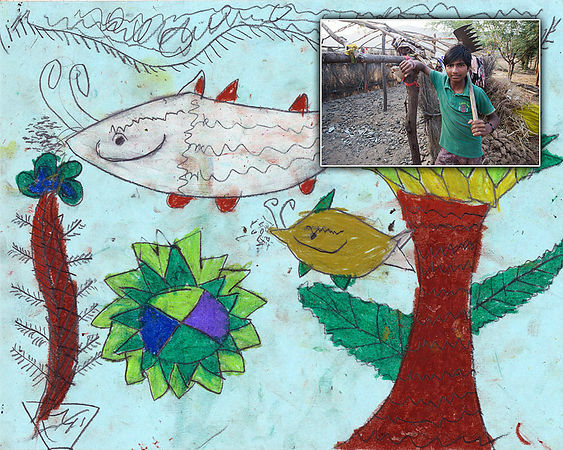 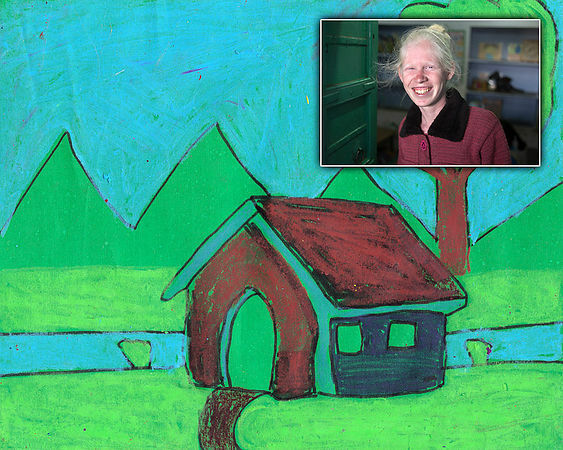 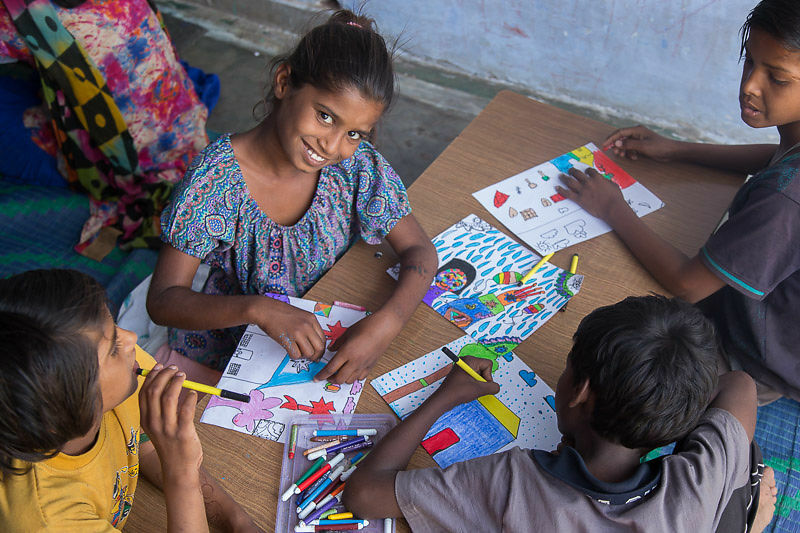 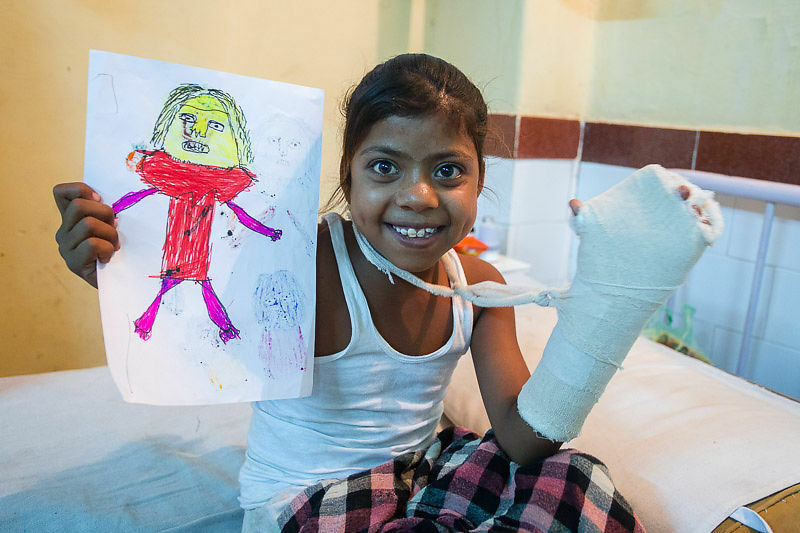 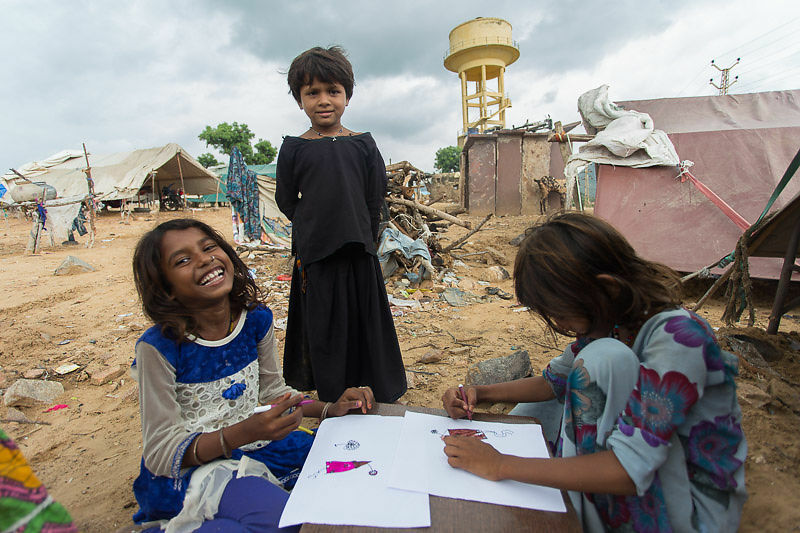 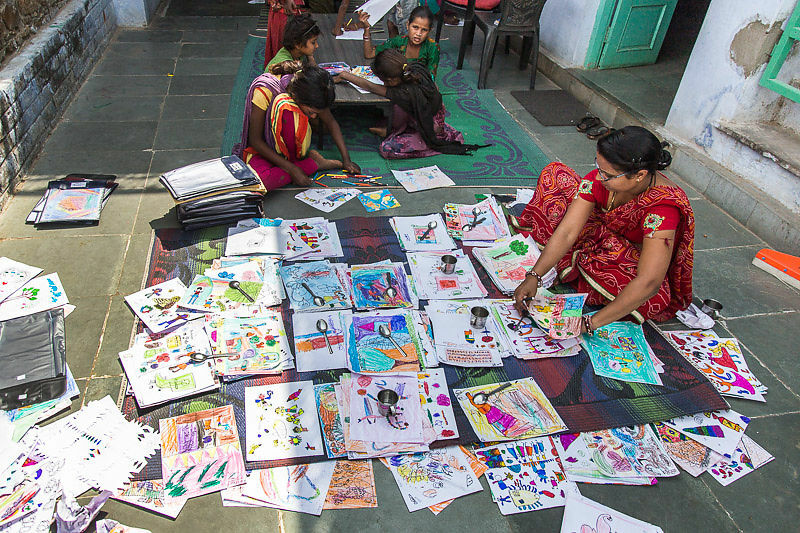 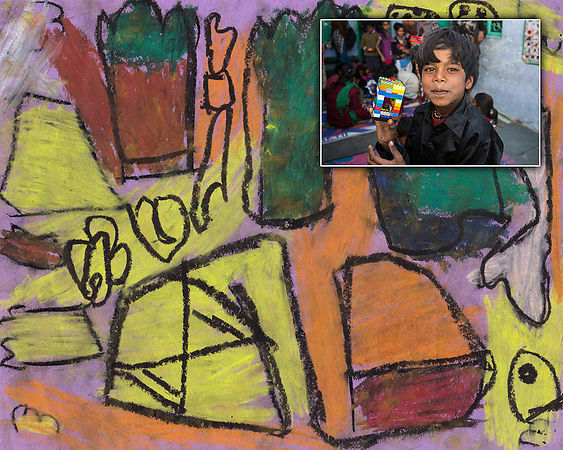 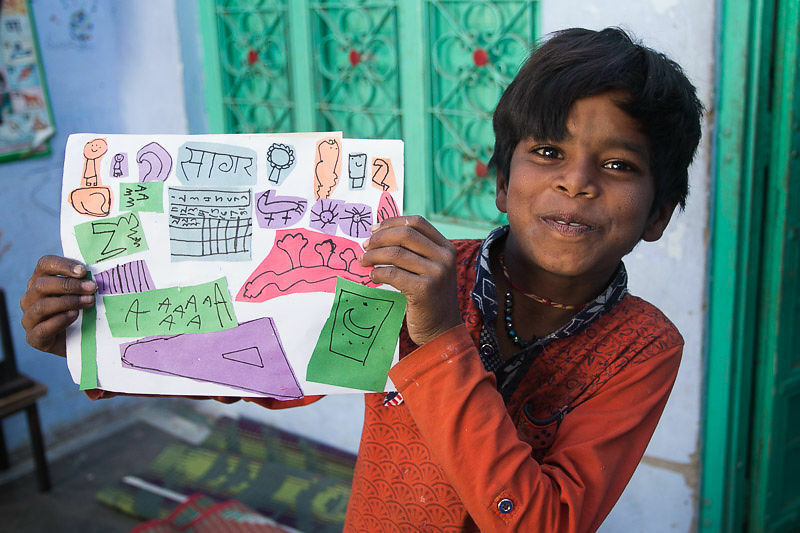 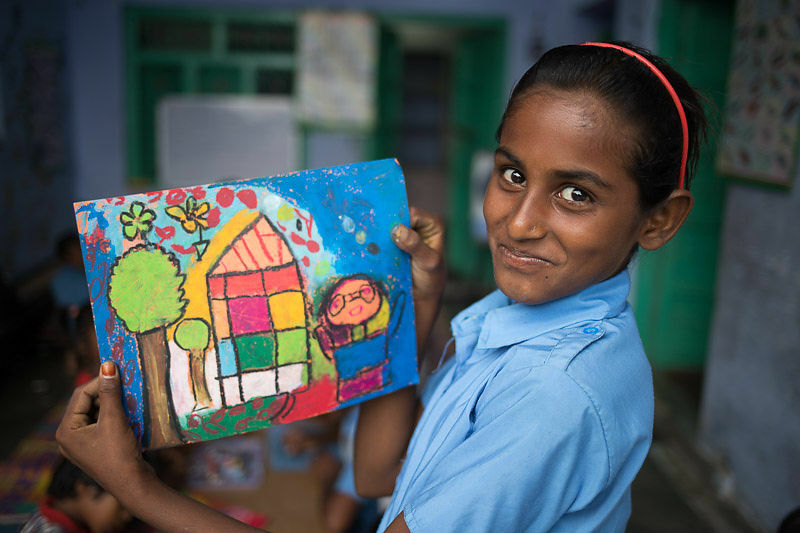 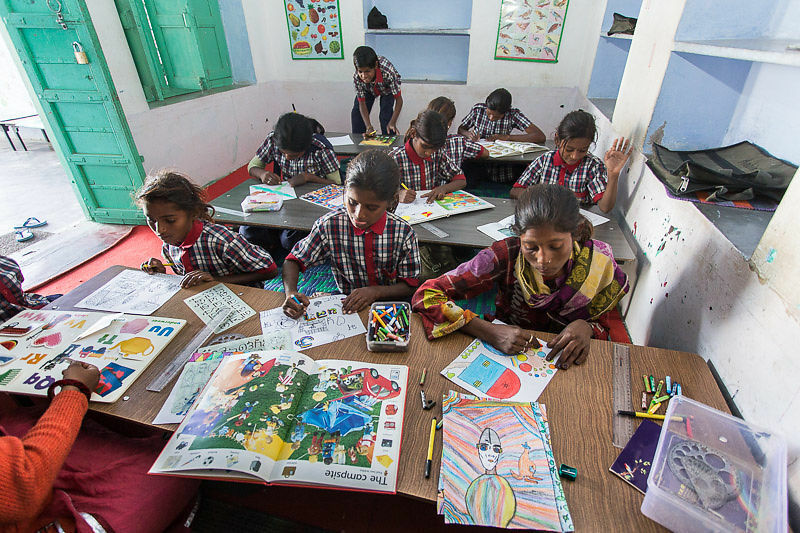 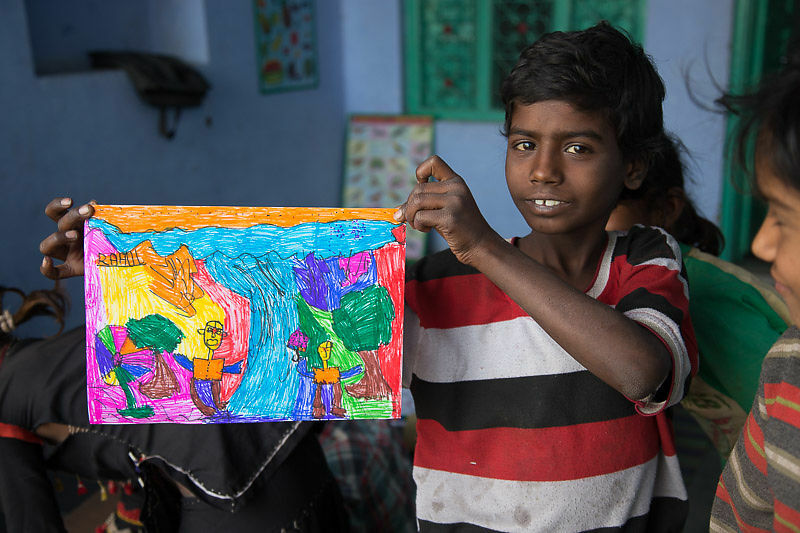 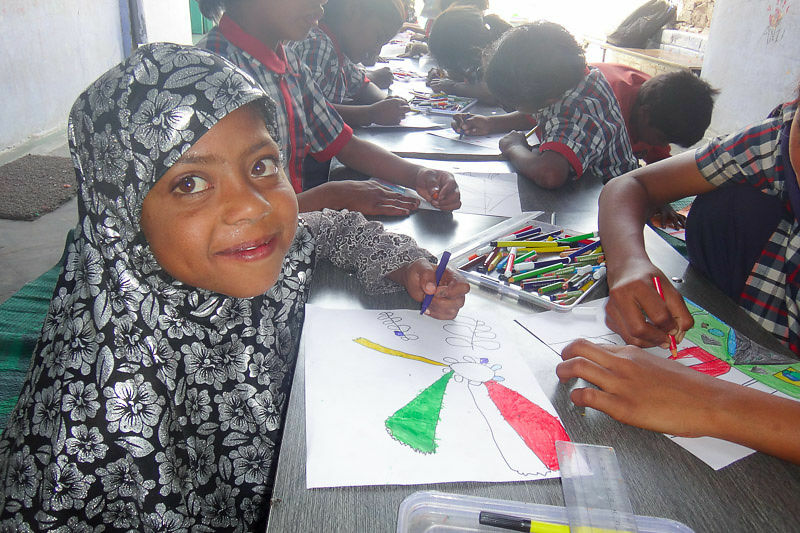 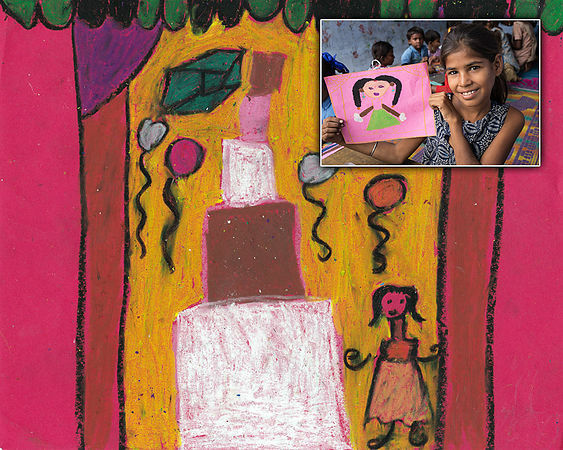 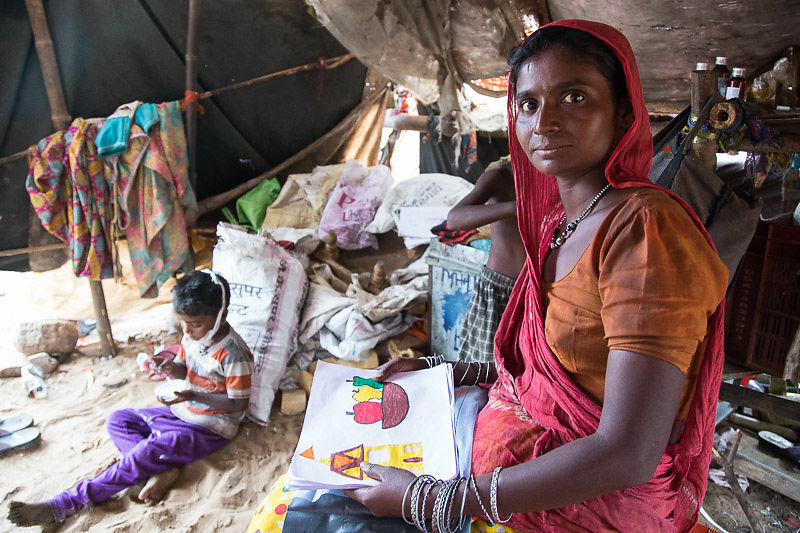 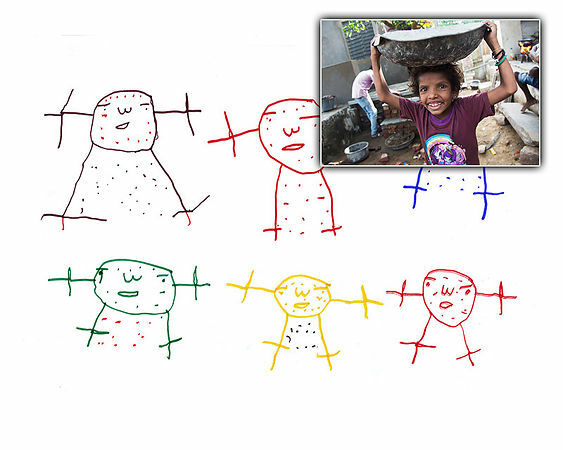 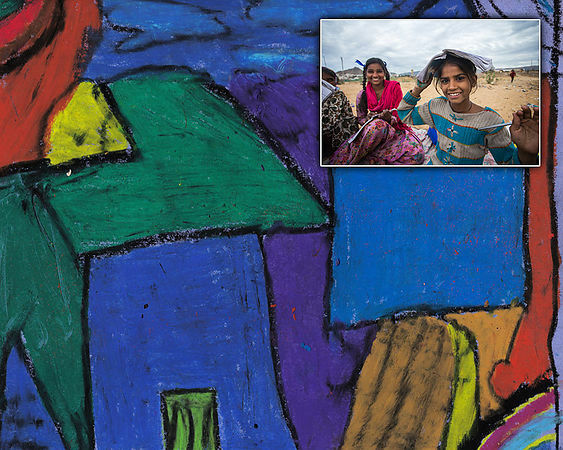 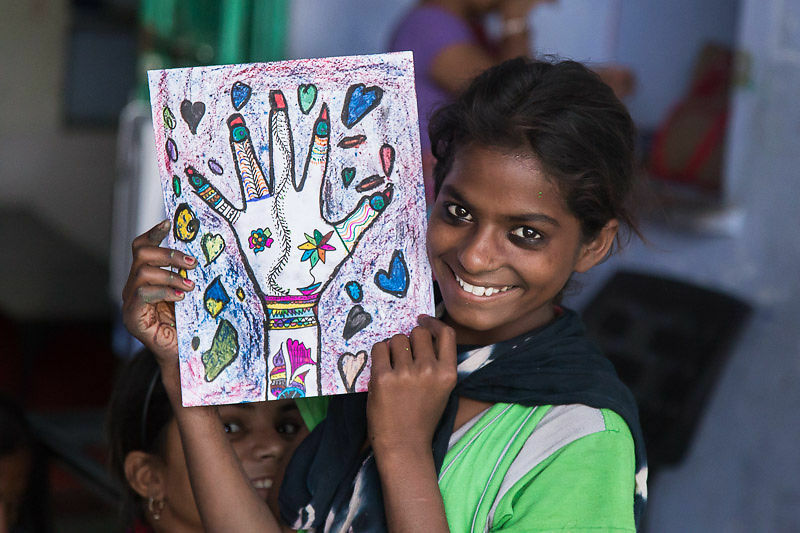 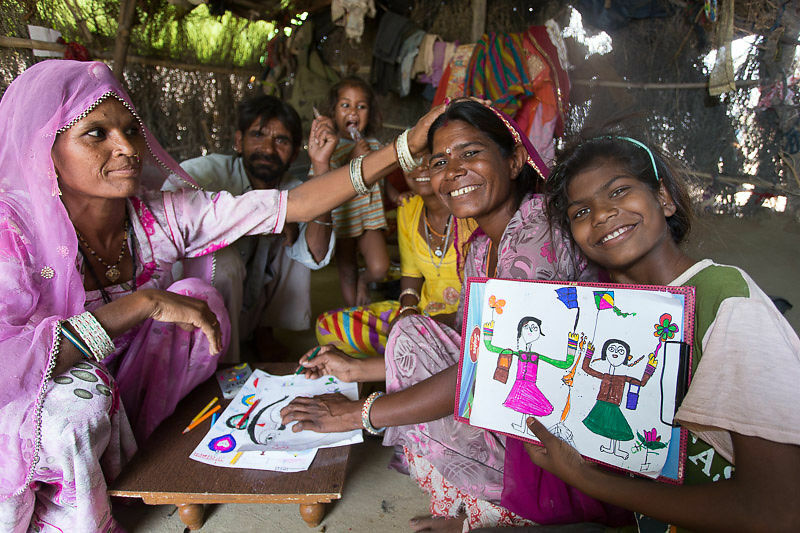 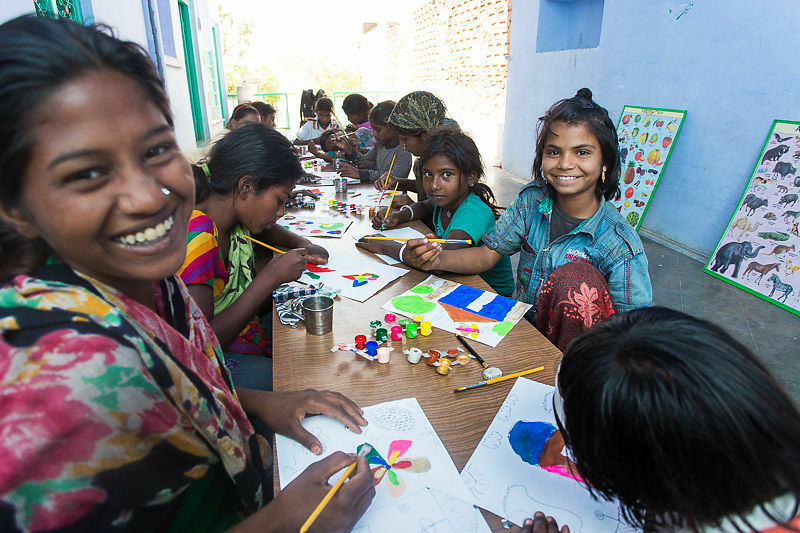 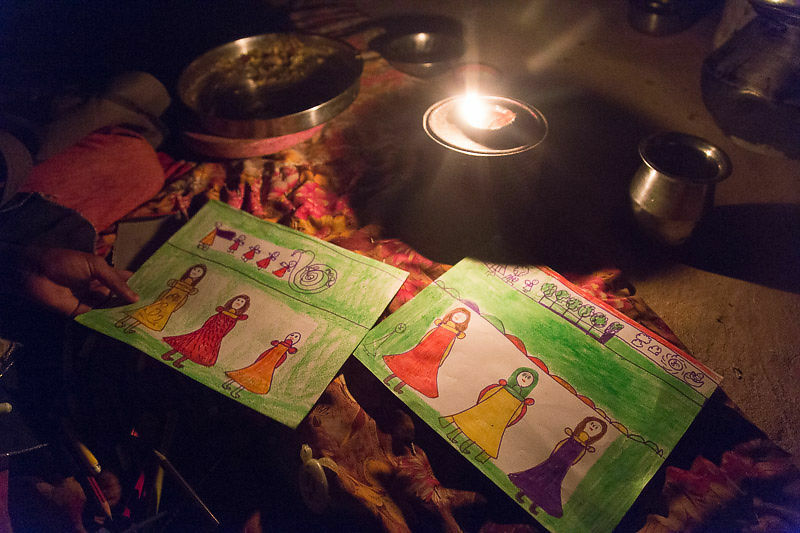 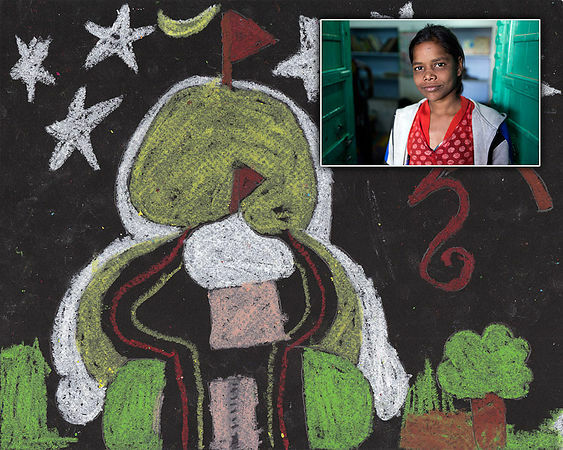 We draw in school almost every day, and we provide materials for people to work at home. 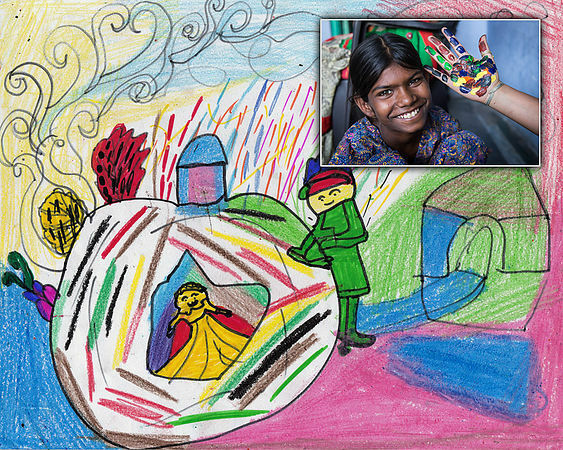 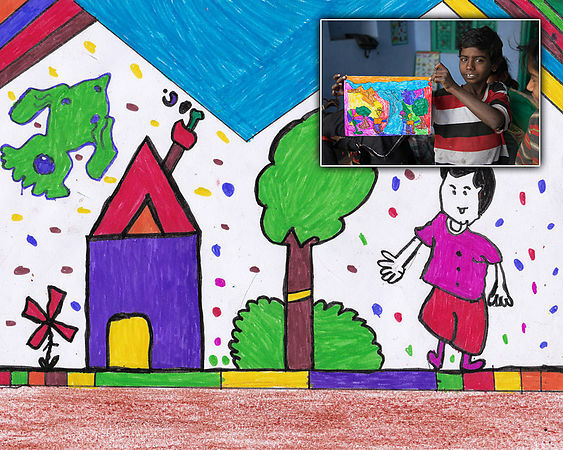 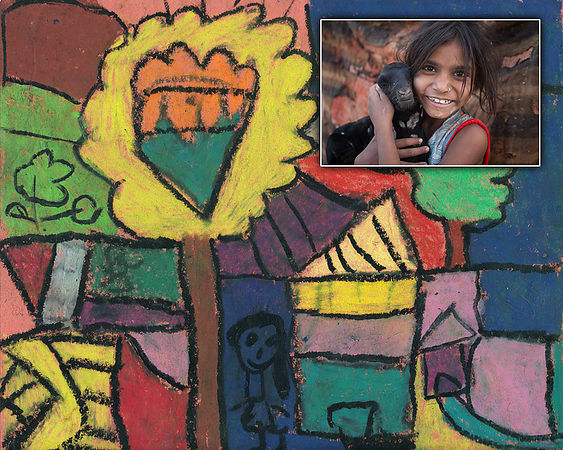 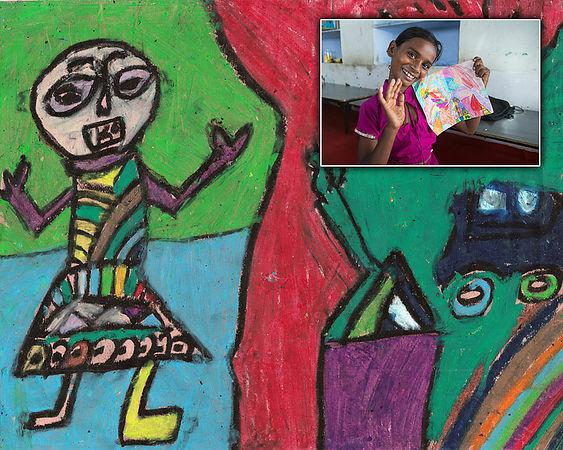 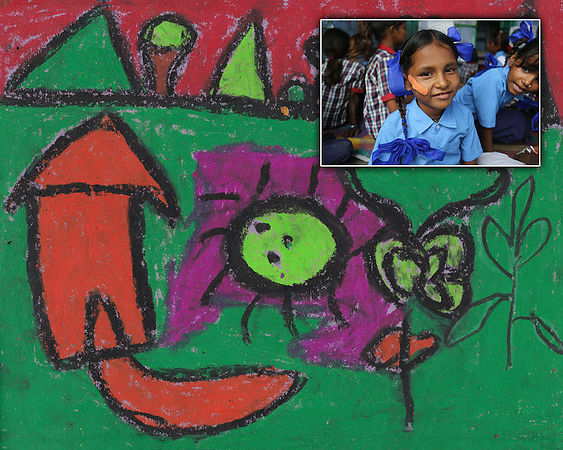 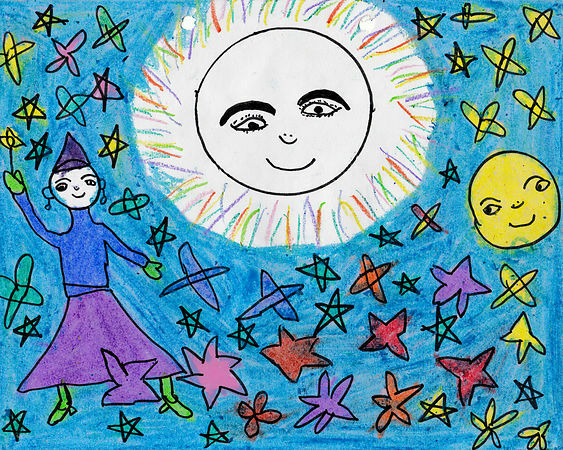 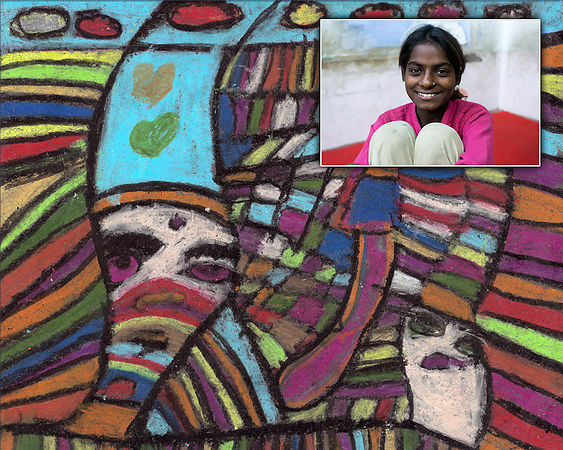 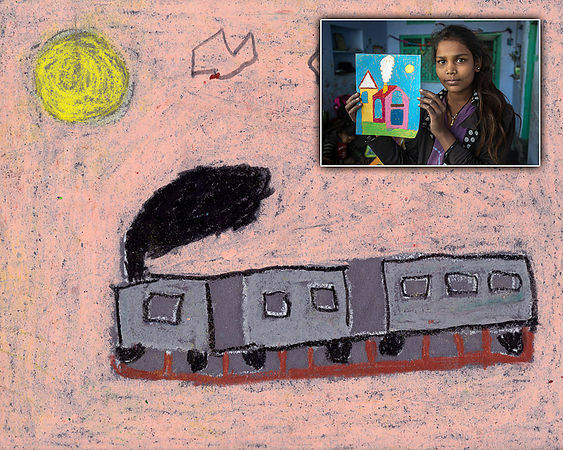 Here you can browse artworks by children in our school. 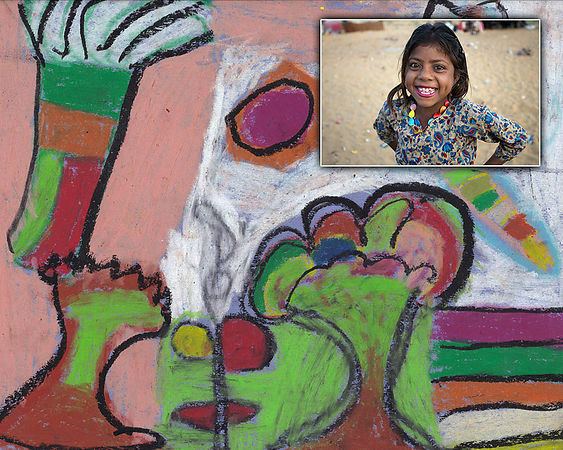 We have more than 100 artists in our program, and more than 10,000 artworks archived.